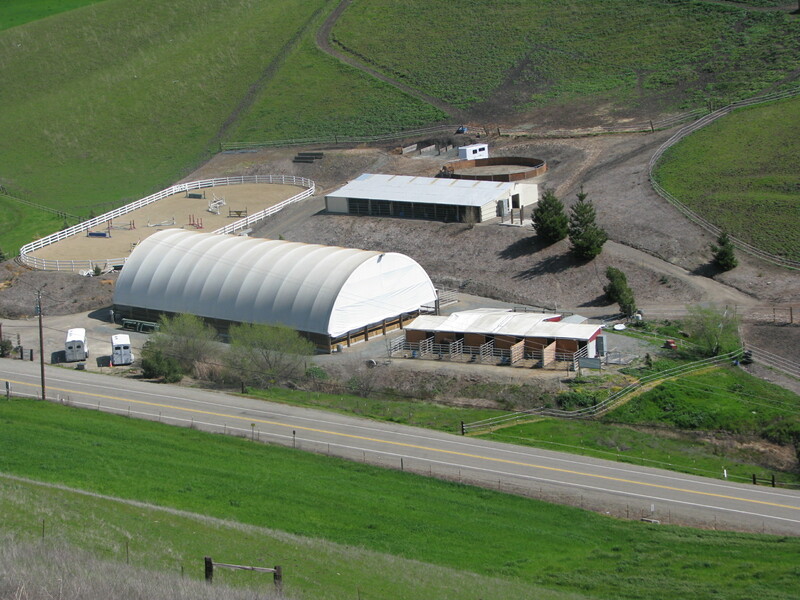 A Meandering Creek Equestrian Center is a full service equestrian facility that sits on 100 acres of rolling hills. Offering top of the line care, our riders experience a once in a lifetime boarding experience. With indoor and outdoor riding arenas and beautiful rolling pastures, we offer a serene setting to help you get to the next level with your horse. And unlike the usual show barn, we boast a peaceful and drama free envirnoment. With onsite trainers, English and Western, we welcome all disciplines and levels of riders to see what we are all about. LESSON AND TRAINING DEALS WITH CREEKHILL FARMS. OUR RESIDENT TRAINER.